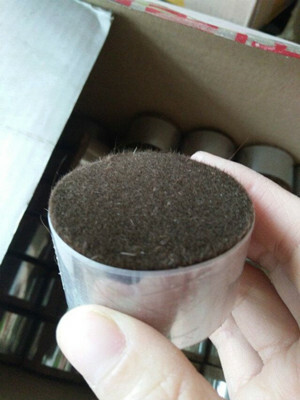 Shijiazhuang Qiandong Livestock Product Plant can provide High Quality Horse Body Hair.Usually used for eye brush is the weasel hair, the Squirrel Hair, the horse hair, the nylon hair. 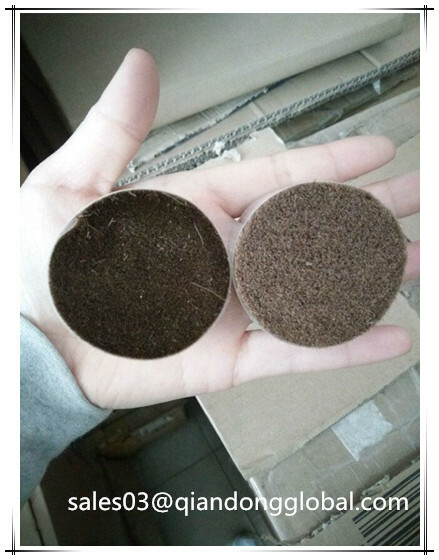 Horse hair is soft and affordable, with high cost performance. 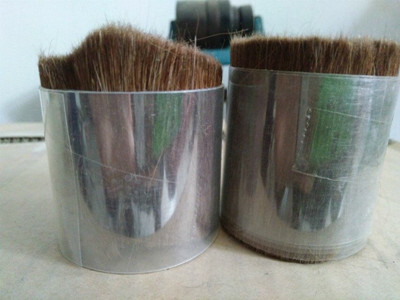 Horse body hair is the most common type of hair for soft cheek, contour and powder brushes where thick colour deposits are required. Horse body hair does not come to a point but splays and hence lends itself well for blending/mixing brushes. It is less rough than Goat Hair and is also finer. Top quality horse body hair comes from the belly of the pony which is the highest price. The size of horse body hair can be 25mm to 70mm. Brown horse body hair is the more popular one. Brown horse hair can also divided to light brown and dark brown. 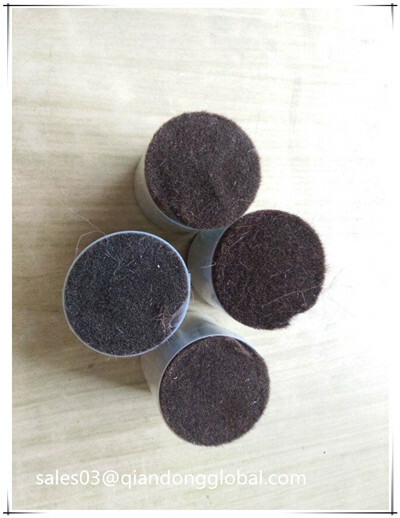 Shijiazhuang Qiandong Livestock Product Plant is a professional manufacturer and supplier of animal hair, horse body hair and animal hair further products. 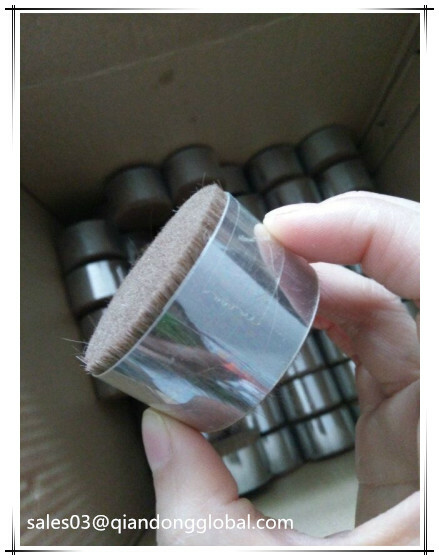 Looking for ideal Dressed Horse Body Hair Manufacturer & supplier ? We have a wide selection at great prices to help you get creative. All the 29mm Horse Body Hair are quality guaranteed. 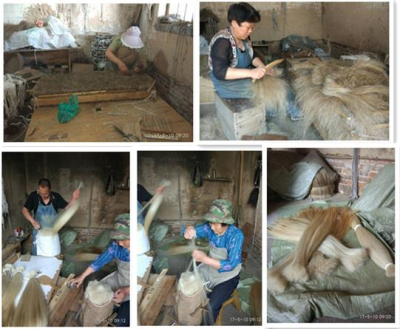 We are China Origin Factory of Brown Horse Body Hair. If you have any question, please feel free to contact us.